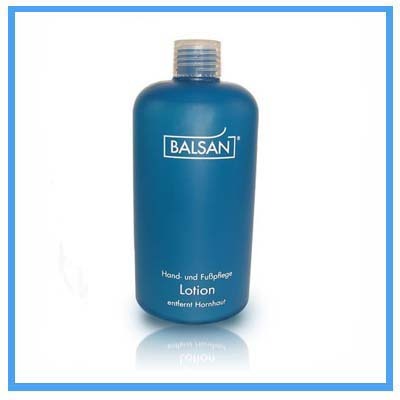 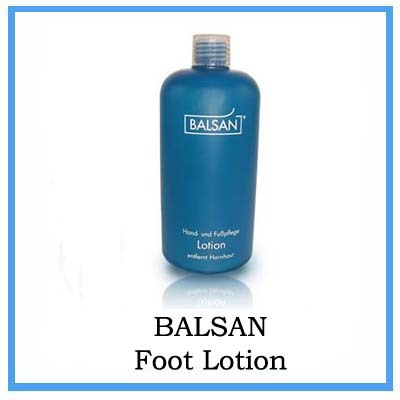 BALSAN lotion is highly effective in removing callous and cuticle. 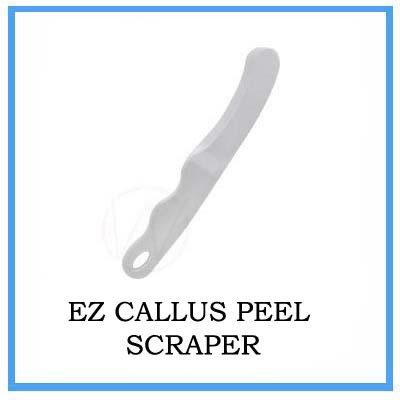 No healthy skin is injured because you do not have to cut, grate, or plane. 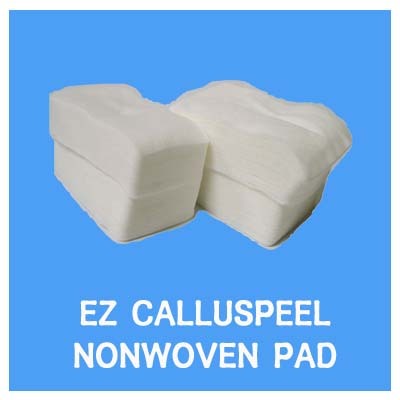 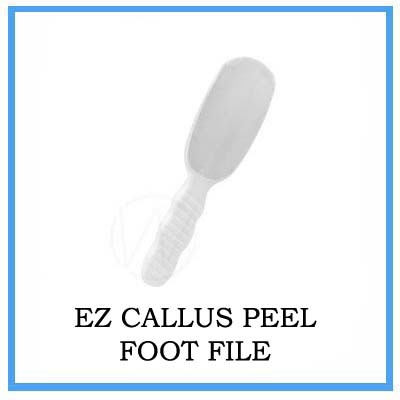 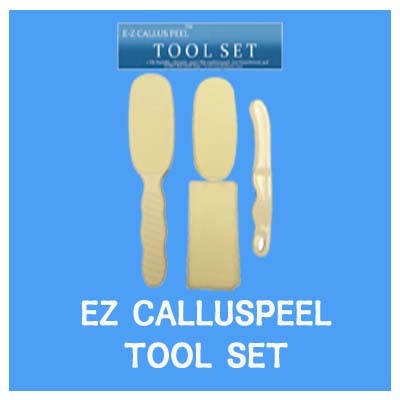 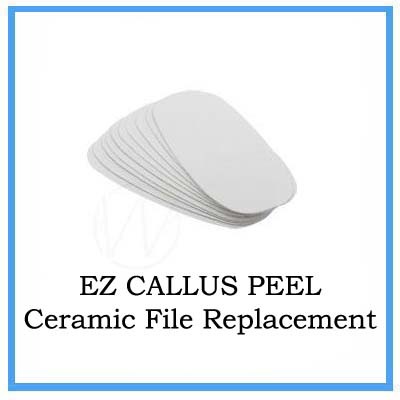 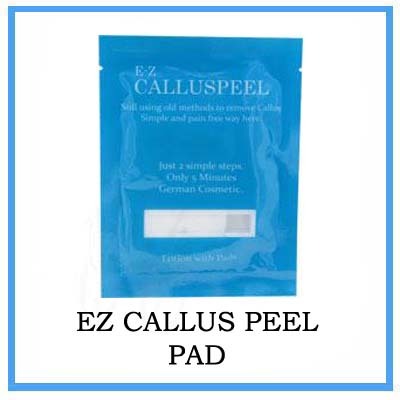 Our product only penetrates into the callous and when used correctly does not affect healthy skin. 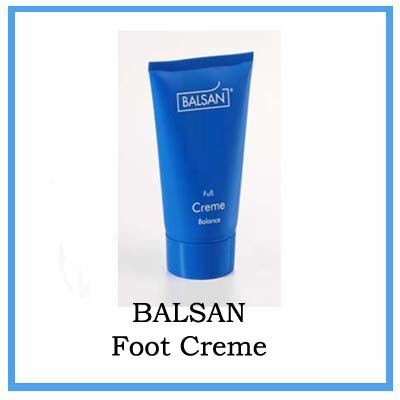 BALSAN products are dermatologically tested and are suitable for diabetics.